language learning | Let's Learn Hungarian! Beginning Hungarian – what does this sign say? April 26, 2016 By Let's Learn Hungarian! I found this sign on the wall of a building in Budapest. What could it mean? Take your best guess under the picture by taking the poll, then look underneath that for the answer! 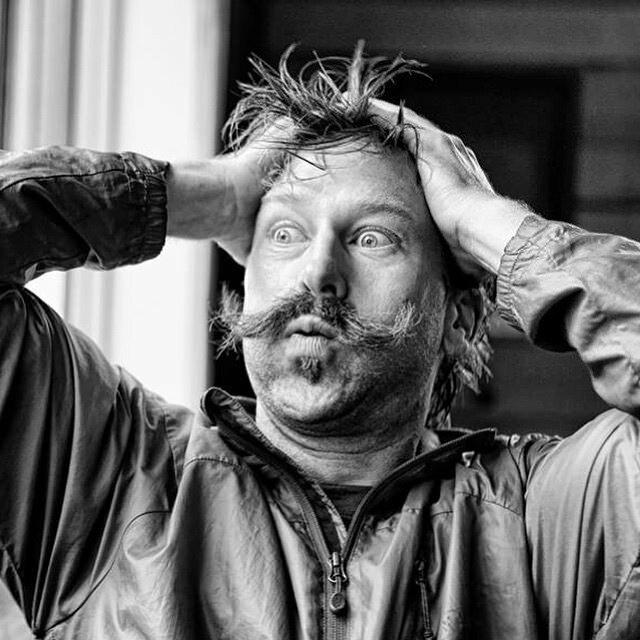 Lesson 18 – I have a surprise! April 24, 2016 By Let's Learn Hungarian! In Lesson 18, Noémi has a big surprise for Bernard after a trip to the doctor’s! What could it be?? Bernard gets a big surprise! This lesson gives you lots of great new vocabulary, especially some common and useful family-related words. We also have an introduction to how possession is expressed in Hungarian, and we also cover the noun ending -nál/-nél. Make sure you check out the Lesson Notes in the PDF file below, which contains the transcript for the dialogue and a list of all the new words and phrases. Download the MP3 file for this lesson below, or stream it directly from this page. Don’t forget to leave us a comment below letting us know what you think of the podcast. Thanks for listening! Köszönjük szépen! Music: Nomada, “Aven le Roma.” Licensed under a Creative Commons Attribution 2.5 Hungary License. Available at remix.creativecommons.hu. February 18, 2016 By Let's Learn Hungarian! 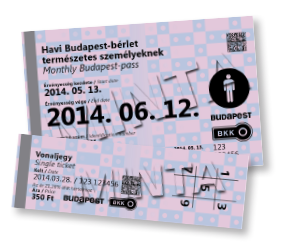 Would you be able to use your Hungarian to buy a monthly transportation pass? In Lesson 17, we can listen to an authentic recording made “in the field,” in which Steven purchases a monthly pass from a cashier. This lesson will show you how to buy a monthly transportation pass in person, and we also learn some useful vocabulary to make a simple business transaction in Hungarian. What does it sound like to use your Hungarian in real life? How do Hungarians respond to you? And what the heck is an “áfás számla”?? All of these questions will be answered in this lesson! Download the MP3 file for this lesson below, as well as the transcript (PDF file), which also has the new vocabulary and useful phrases. November 18, 2014 By Let's Learn Hungarian! It’s in informal Hungarian speech, and we use it to motivate somebody to get up and get moving! Siessünk, szedd a lábad! – Hurry up, get moving! Try it out on someone you’d like to motivate into action! 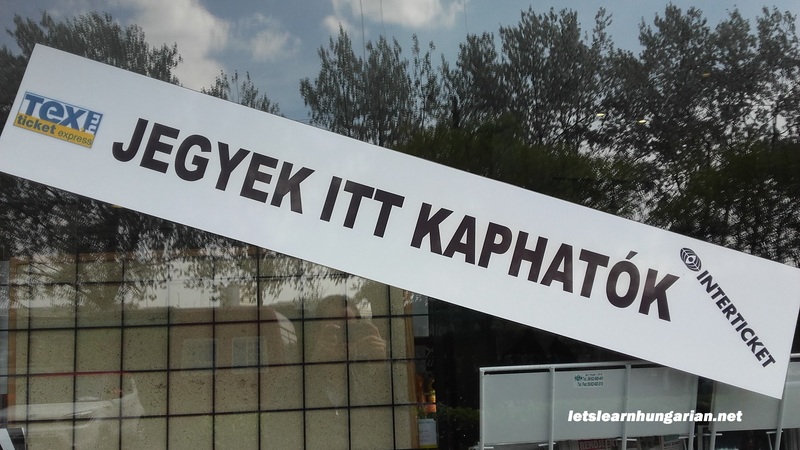 Beginning Hungarian – What kind of store is this? November 15, 2014 By Let's Learn Hungarian! Do you know what kind of store this is? Have a guess below!